Have you ever tried something that looks easy but turns out to be hard (or damn near impossible)? An Internet of Things (IoT) developer platform comes to mind. Assembling an IoT solution is one of those things that appears deceptively simple. Connect a device to the WiFi and send data to an internet software application. Recent evidence has suggested that IoT is a lot harder than it looks. CBInsights has reported a slowdown in IoT investments. While this could be a coincidence, it could also indicate that IoT is surprisingly difficult to pull off. What makes an IoT Solution hard? Model airplane kits come to mind when thinking about that question. 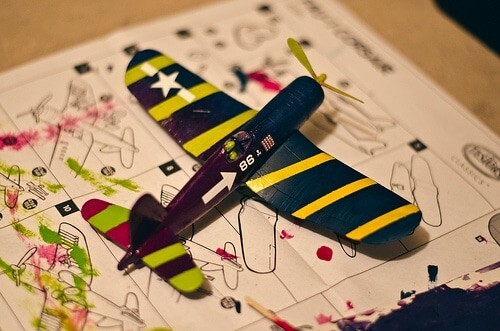 A model airplane kit came in all different sizes and consisted of a kit full of plastic pieces, glue, paint, and stickers, and instructions for assembly. The task was to separate all the plastic parts from the piece holding them all together then assemble with glue and paint. Easy, right? Not so fast. The trouble is, you had to be multi-talented. You needed to be able to decipher and follow confusing instructions. You needed the eyesight and patience to see, handle, and keep track of small parts. You needed the artistic skill to be able to paint, glue, and apply stickers. Lastly, you had to have a place to work (i.e., a table that would be undisturbed for days). Compare that with Lego. A Lego kit is similar in concept to a model airplane kit, except the only skills required are an ability to read instructions. The pieces are easy to tell apart, and there’s no glue or paint required. 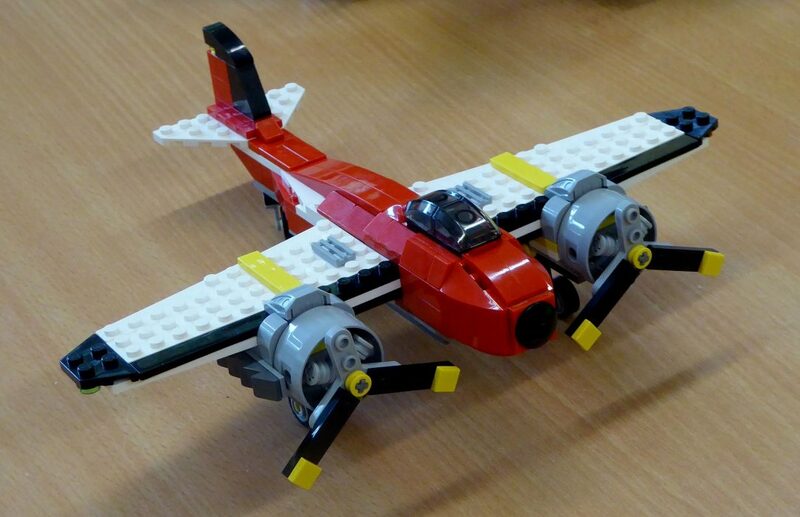 No surprise that Lego is more popular than ever, while model airplane kits are nearly extinct. The average person might think of building an IoT solution in simple, Lego-like terms. It’s just a bunch of connected devices, right? In reality, the complexity of IoT is comparable to a model airplane kit. Like model airplanes, IoT requires mastery of many cross functional disciplines to pull off successfully. Let’s investigate this challenge further. 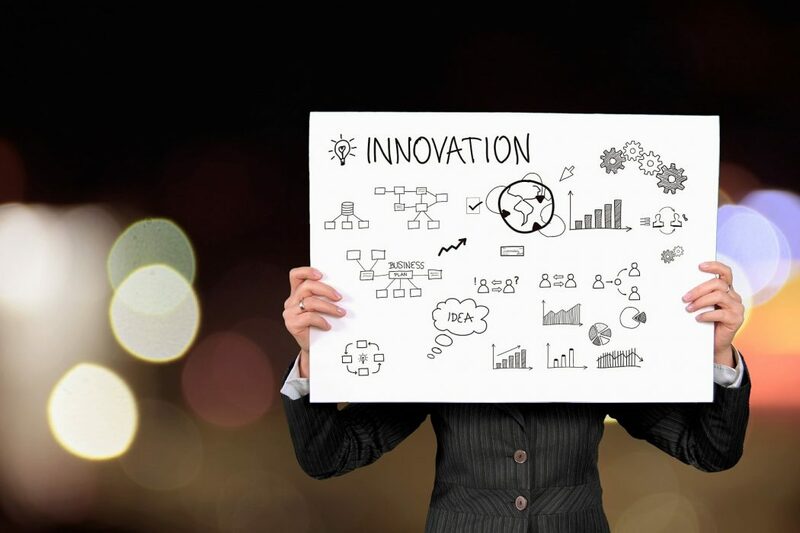 You will need an idea that is marketable to consumers or provides a return on investment to an enterprise. To develop a marketable idea, you need the business know-how to determine whether or not an idea will pay off. You will need marketing skills to establish a target market and promote your new IoT solution effectively. If you are working in an enterprise, you will need to understand how the IoT solution will improve your operations. Creating your device is only the beginning of your IoT journey. IoT won’t fly with a device alone. As glue and paint is critical to completing that model airplane, software is needed to complete an IoT solution. Software that resides on the device (a.k.a firmware) and software that operates remotely and communicates with the device are critical components of the IoT solution. As with the device, you can subscribe to consumer off-the-shelf software, you can assemble components from existing platforms, or you can develop your own. IoT software generally consists of a web or mobile application with a user interface. When an IoT device sends information to the application, the applications event-driven logic will instruct the device on how to react and the UI on what to display. Since the application logic and UI are designed specifically to enable the IoT Solution, the make or buy direction you take must be evaluated against your business requirements. – Must the UI differentiate the product from competitors? – Must the UI be intuitive with little to no training requirement? But User Interface and Application Logic is only a small set of software capabilities needed to pull off an IoT Software Solution. You will need software that can communicate with your devices. Software that will ingest data and process (apply application logic) data in real time with no delay. You will need a data storage solution and potentially the ability to enrich your solution with external data services (map information for example). Finally, you will need to process all of the above with no limits to the volume, velocity, or variety of data being retrieved from your IoT devices. How do you make IoT easier? After reading about everything that makes IoT hard, you might feel overwhelmed or intimidated. The good news is that with the right steps and help, IoT can be made a lot easier. The first step is to establish priorities. What are you trying to accomplish with your idea from a business standpoint? What attributes are a priority? Establishing clear priorities helps with planning and managing resources. Focus on the areas of the device that it must do well and don’t waste time on perfecting something that won’t matter in the long run. For example, if GPS accuracy is not critical, don’t spend time or energy getting it down to +/- 1 foot. If a simple User Interface that is branded to align to your company and idea is critical, then find an IoT software solution that will provide a custom, build-to-spec UI. Going in blind leads to surprises, and usually not the good kind. You need to determine your target time to market, development budget, and total cost of ownership over time. You also need to determine the initial quality expected, and whether or not trial and error is acceptable. 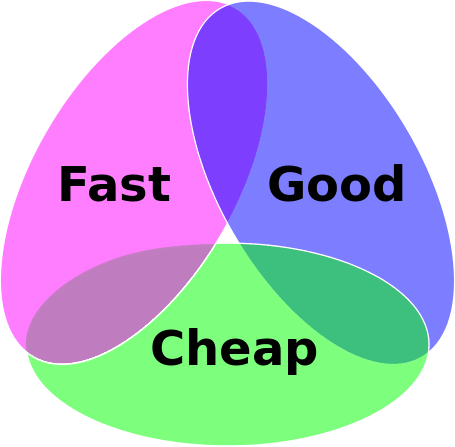 Clearly you must prioritize fast, good, and cheap. You must also think about how you will protect your return on investment in an industrial use case or differentiate in a consumer use case. You need to differentiate. How is your product different from those already on the market? What unique attributes set you apart? Is ease of use important? What if your solution is too complex and no one uses it? Make versus buy. Keep in mind that buy does not have to mean generic. In many cases a buy solution can be custom with ongoing support. If affordable, this type of solution can often turn out to be the best alternative to getting to market fastest. Even when you set priorities and know all the details, your business might simply not have the ability and expertise to do everything in-house. If your business is not equipped to perform certain tasks, there’s nothing wrong with asking for help. There are companies out there that specialize in helping you develop your device or the software behind your device. Often it is far more efficient to partner with an experienced external team than to struggle through everything internally and exhaust your budget in R&D. Simplify IoT. Creating your IoT device and supporting IoT software doesn’t have to be an overwhelming task. 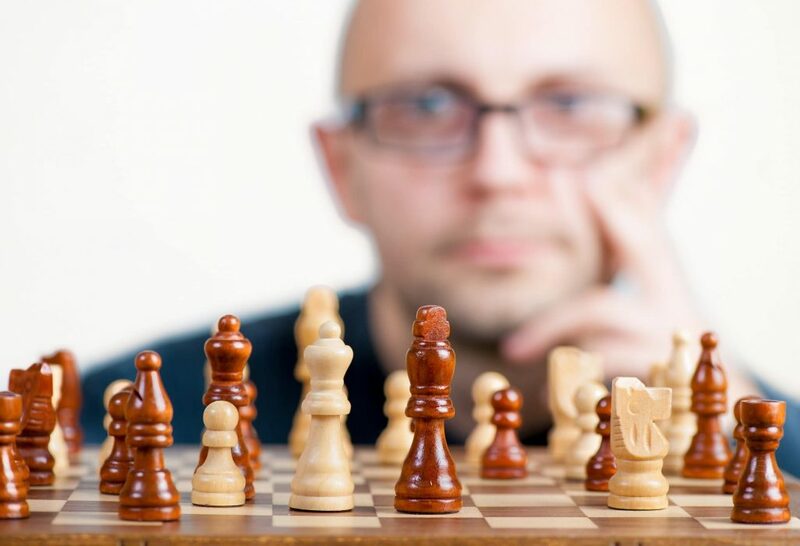 Just like any other project, anything is possible with the right strategy, management, partners, and tools. Now make your IoT idea real. If you’ve already started, find the help that you need to reorganize and simplify. Despite the difficulty level, IoT is the future and projected to be well worth the investment. Do you have any ideas on how to simplify IoT? We’d love to hear your opinions and ideas. About the Author: Ron Pascuzzi currently leads the sales and marketing efforts at Bridgera, LLC in Raleigh, NC. Bridgera provides IoT software leveraging open source Big Data technologies in combination with custom built apps to equip their clients with powerful IT solutions.